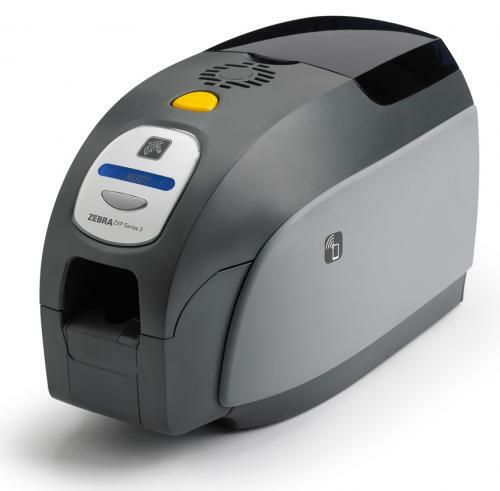 The Zebra ZXP Series 3 single-sided ID Card Printer (item# Z31-00000200US00) is a cost-effective solution to print high-quality ID cards and badges. Packed with user-friendly features, this printer offers incredible value with dazzling print quality at a low cost of ownership. 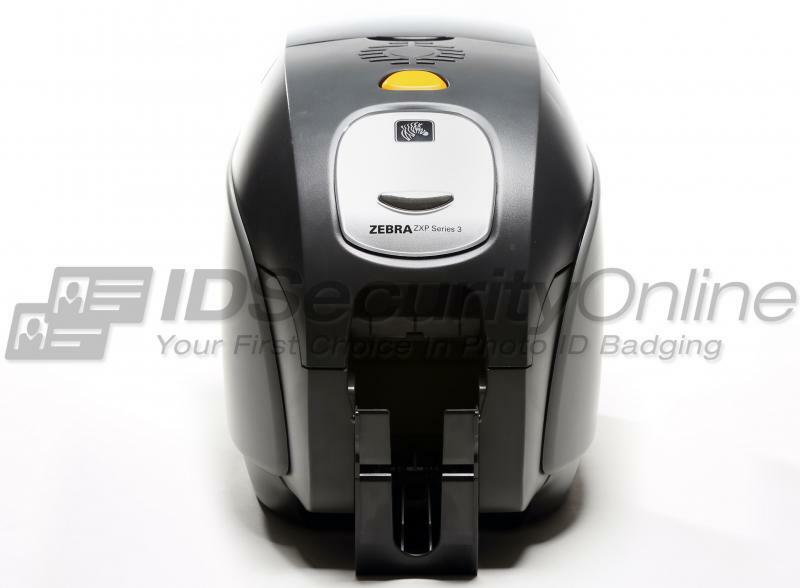 The Zebra ZXP Series 3 Single Sided ID Card Printer features a 2-year warranty on printer and printhead, plus 1 year printer loaner coverage. Ordered machine on Monday afternoon & had it set up and running by Thursday morning. So far, we are very happy with our purchase. 141 1 Ordered machine on Monday afternoon & had it set up and running by Thursday morning. So far, we are very happy with our purchase. I was very impressed with the ease of using this system. 168 1 I was very impressed with the ease of using this system. This is a quality printer. I have printed at least 3000 cards with it and maybe had 2 go bad. The ribbon changes out easly, and the cards load into the hopper easily. I had no problems installing the driver, which I have done on multiple computers using multiple OS's. I have also received excellent service from idsecurityonlione.com. When I need supplies I just call, they pull up my past orders to see which ribbon/cards I have ordered in the past, and its done. Shipping is fast and reliable. 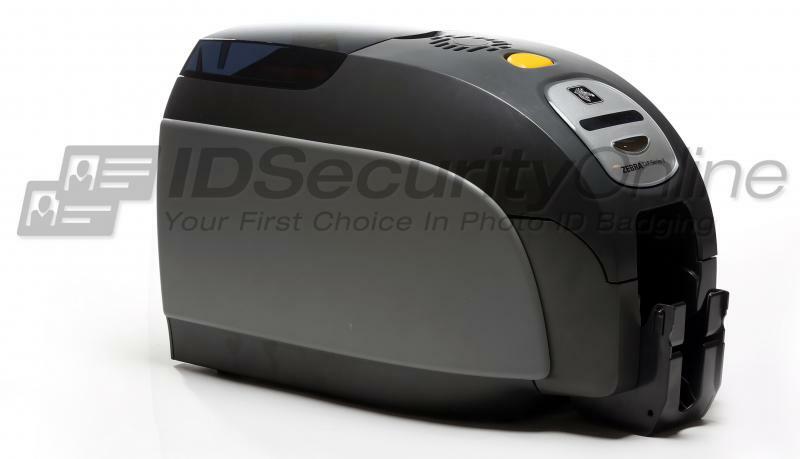 I will be using idsecurityonline.com for future similar purchases. This is a genuine unpaid review. 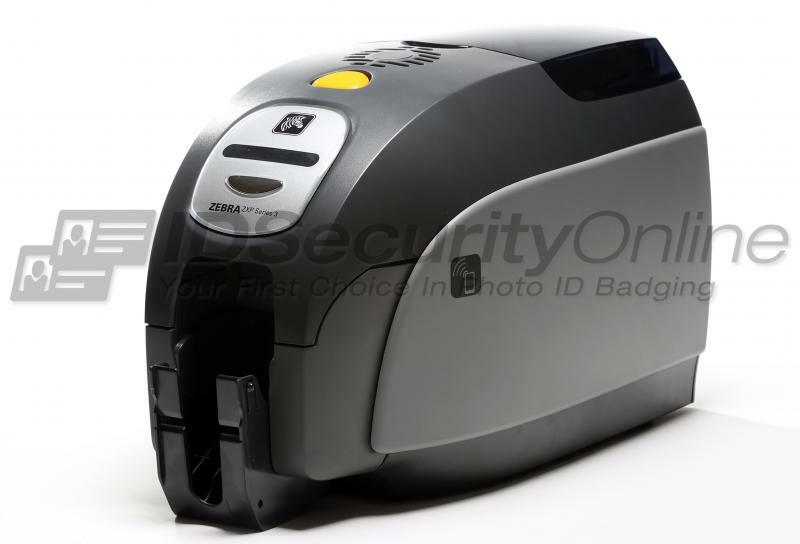 170 1 This is a quality printer. I have printed at least 3000 cards with it and maybe had 2 go bad. The ribbon changes out easly, and the cards load into the hopper easily. I had no problems installing the driver, which I have done on multiple computers using multiple OS's. I have also received excellent service from idsecurityonlione.com. When I need supplies I just call, they pull up my past orders to see which ribbon/cards I have ordered in the past, and its done. Shipping is fast and reliable. 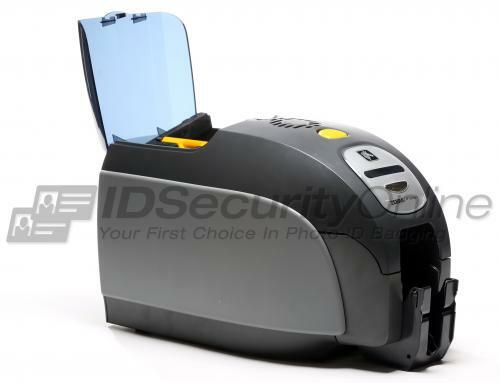 I will be using idsecurityonline.com for future similar purchases. This is a genuine unpaid review. One of the smoothest transactions we have done. We ordered the printer by a recommendation, and are completely satisfied. Great customer service, communication, and delivery. Thank you! 204 1 One of the smoothest transactions we have done. We ordered the printer by a recommendation, and are completely satisfied. Great customer service, communication, and delivery. Thank you!